A lawyer who will fight for your rights. DID YOU HAVE AN ACCIDENT AT WORK? fights for the injured worker. Law Offices of Steven Brian Davis. An experienced business lawyer here to help. When personal injury or death occurs at home, in public, at work or at play, we have gotten results in hundreds of cases and negotiated arrangements with third-party entities to resolve such matters, including motor vehicle accidents and workers’ compensation cases. When you need an attorney to fight for your rights and help you move onward to the road of recovery, The Law Offices of Steven Brian Davis, a personal injury lawyer, is your best choice. At times, your property, your future estate, your credit or other valuable assets may be compromised. Valuable as they are, they can be threatened. Selecting the right attorney to help you push through these hard times is essential. Having 35 plus years of experience in bankruptcy law in the Rancho Bernardo area, The Law Offices Of Steven Brian Davis is the best phone call you can make. Planning for the future for yourself and your loved ones is essential to aide in relieving the stress and anxiety of uncertainty. 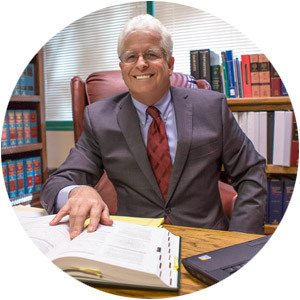 Well versed in wills, trusts, powers of attorney, nominations of conservators and guardianships, and advanced health care directive, Steven Davis is amongst the elite attorneys in San Diego County in estate planning. Steven Brian Davis has been representing families, businesses and individuals for 35 + years. His mission is to find the most effective way to achieve your goals.There are many factors that go into developing a successful legal strategy. Steven Brian Davis puts every effort into identifying the scope of your objectives, uncovering possible obstacles and mapping out a course that seeks to effectively and efficiently resolve your legal issues. 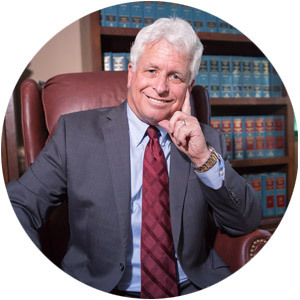 With three decades of experience, Steven Brian Davis knows how California’s laws work and how to drive your legal matter forward. Setting up a business? Negotiating a contract? Going through a divorce? A victim of personal injury, death of loved one or property damage? Hurt on the job? 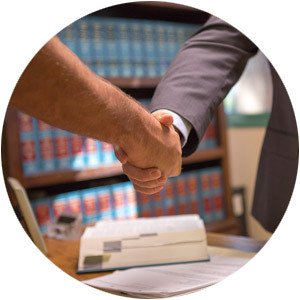 Having 35+ years of experience in the field of law in San Diego County, there is no one better to satisfy your needs.Contact The Law Offices of Steven Brian Davis for a free introductory consultation at 858-451-1004. We proudly serve Rancho Bernardo and surrounding communities. From real estate law and family law, to personal injury and death claims, estate planning and bankruptcy, Steven Brian Davis is the trusted lawyer you can turn to when you need valuable counsel. Call for a free introductory consultation at 858-451-1004 to discuss your unique business or personal legal matters. With his Law Offices located in Carmel Mountain Ranch, Steven Brian Davis proudly practices and serves Poway, Rancho Bernardo, Rancho Penasquitos, Scripps Ranch, Del Sur, Carmel Valley, Del Mar, Escondido, and the rest of the San Diego and North County communities. Being a sole practitioner, Steven Davis deals with you directly. Whenever you have a consultation, meeting, court hearing, arbitration, mediation, or anything else legal related, Steven Davis will be present. No matter what the case is, from small to large, and all matters in between, Steven Davis puts the client first. The well being of the client is the number one priority at The Law Offices of Steven Brian Davis. 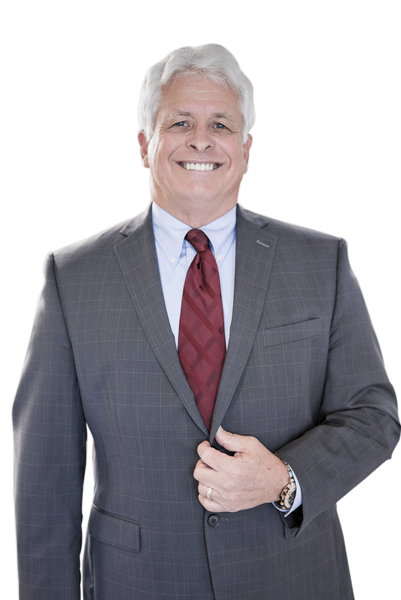 Serving thousands of clients of all different case types, Steven Davis’s client satisfaction is only second to his reputation in San Diego County as a trial attorney: A true professional and a world class work ethic. We love to hear your opinions on the articles we feature and the small business issues we cover.